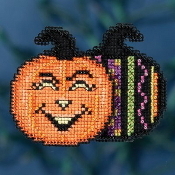 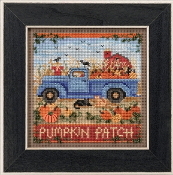 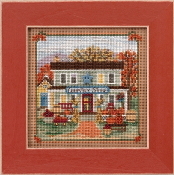 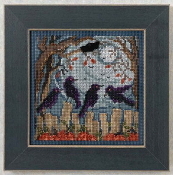 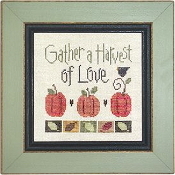 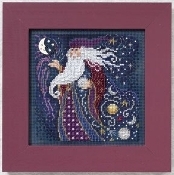 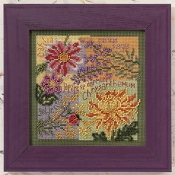 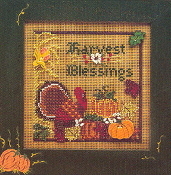 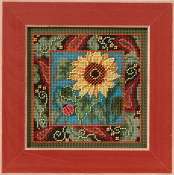 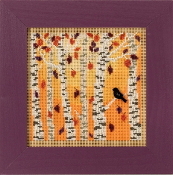 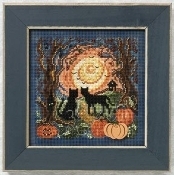 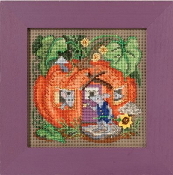 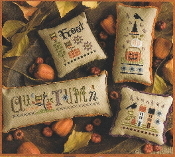 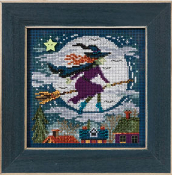 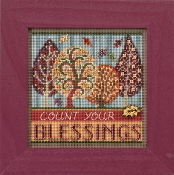 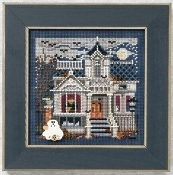 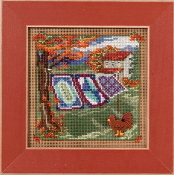 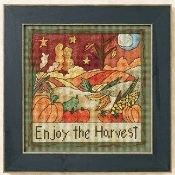 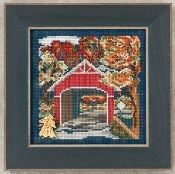 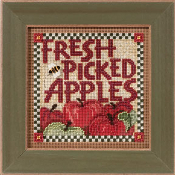 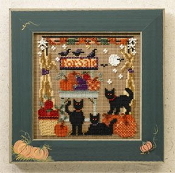 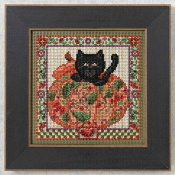 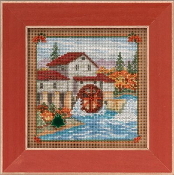 Lots of counted cross stitch, embroidery patterns and kits for Autumn. 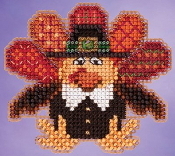 Pumpkins, turkey's, leaves and all things fall related! 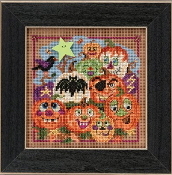 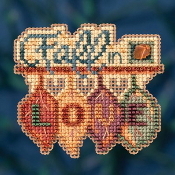 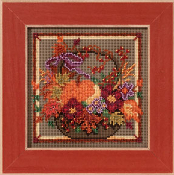 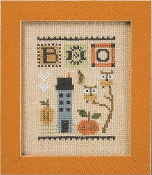 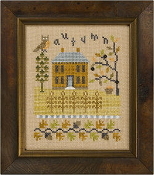 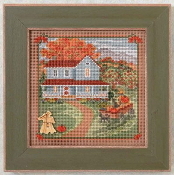 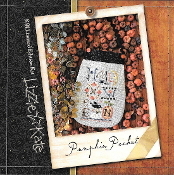 Lizzie Kate Autumn Alphabet #149 - Cross Stitch Pattern Chart and Embellishments Beautiful fall colors and fun charms! 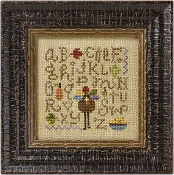 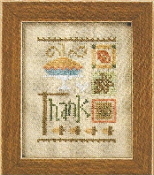 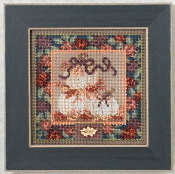 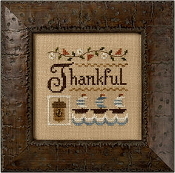 Design size: 7" x 10" Embellishments included: antique gold squirrel charm, antique gold moon charm and tiny tan buttons for... Lizzie Kate Quick-It Sampling Thanksgiving - Cross Stitch Chart A cute little Thanksgiving sampler to cross stitch. 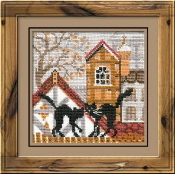 This Quick-It can be finished in a weekend! 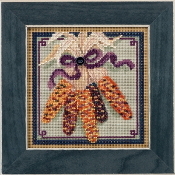 Design size: 3.5" x 3.5" Chart includes a little Acorn charm.